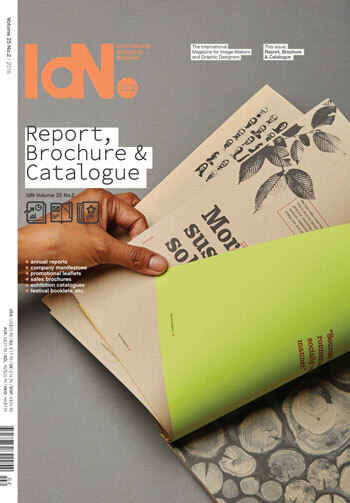 IdN (International designers’ Network) is an international company for creative people and its mission is to amplify and unify the design community. It is pledged to bringing designers from all parts of the planet together to communicate with, learn from and inspire one another. It has truly become what the initials of its title proclaim it to be — the International designers’ Network.